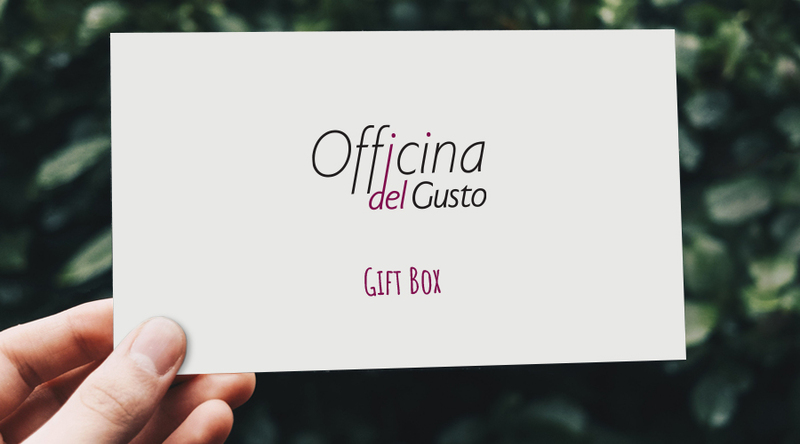 The Officina del Gusto Gift Card is the perfect gift for any occasion, it can be used both at the restaurant and to buy food and wine products from our selection of wines and typical products. 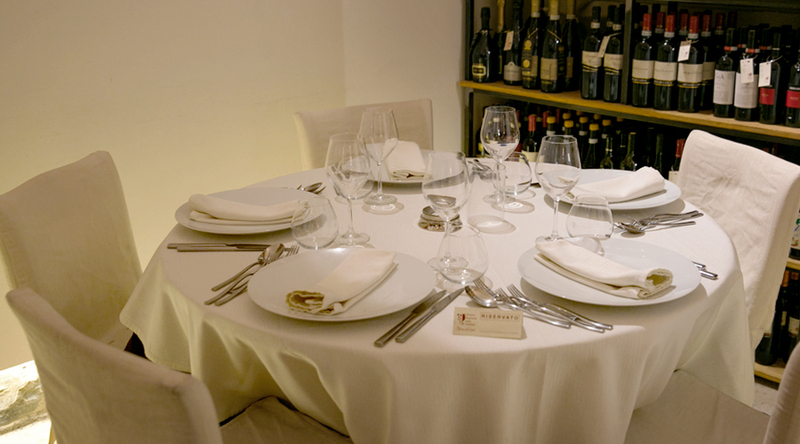 Treat someone to dinner at the Officina del Gusto to give them an experience bursting with flavours and emotions, a tasting journey consisting of 7 courses: 4 starters, 1 first course, 1 main course, 1 sorbet. Cover charge, water and coffee included.